When you want to buy a fitness equipment in Essen, you are perfectly right at the Frohnhauser Strasse. 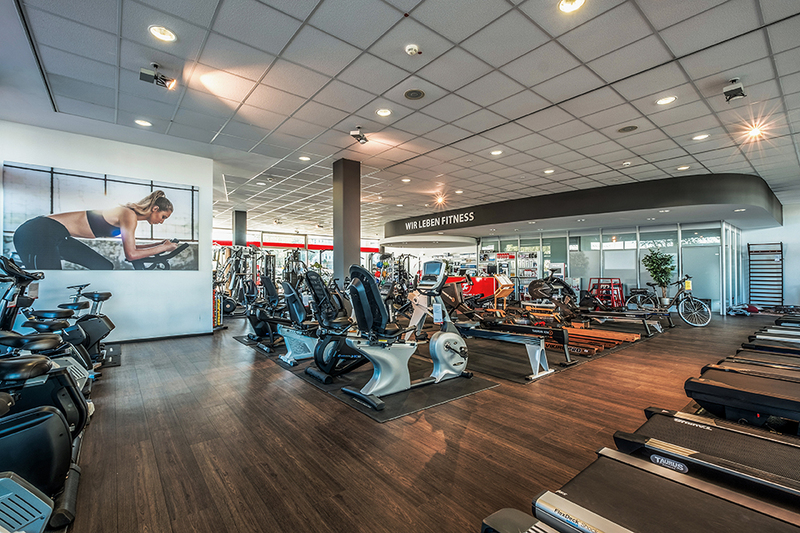 Here, we offer you a wide range of products all about fitness, sports, and health on a showroom space of 400 sqm. No matter whether you wish to buy a treadmill, an elliptical cross trainer or any other fitness equipment, you will find it at Sport-Tiedje. At our sports shop in Essen, you cannot only buy bulky fitness equipment, we also offer you small equipment as i.e. steppers or training equipment for Functional Training like sling trainers. Using this "small equipment", your cardio training gets perfectly completed. 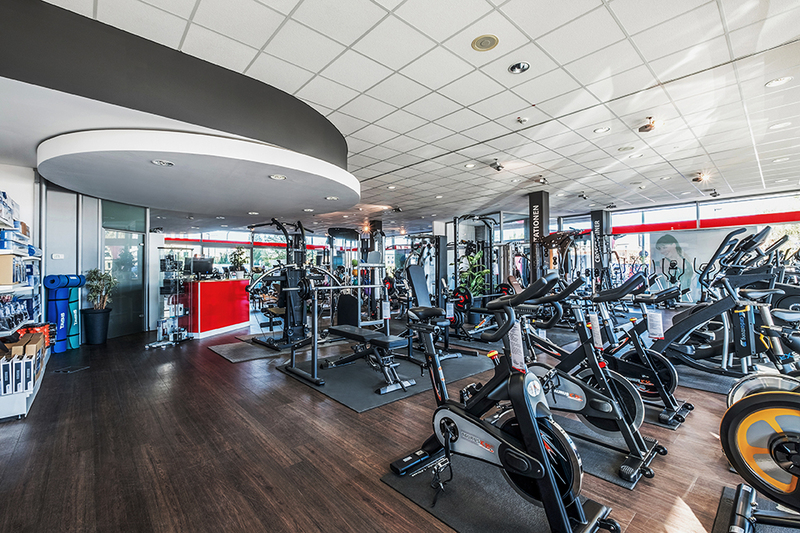 Our fitness experts are happy to explain which equipment provides an optimal fitness for you. Furthermore, you find a great selection of sports nutrition and supplements to support your training at our sports shop. You are welcome to test all of our fitness equipment at our store. Just take some sporty clothes along and take your time to test and try the equipment on site. Try a treadmill for half an hour or do some weight lifting on a weight bench. Our fitness qualified staff is happy to give advice. We want you to buy the fitness equipment which suits best to your requirements and which you can use to achieve your sporty and healthy targets in an effective and lasting way. 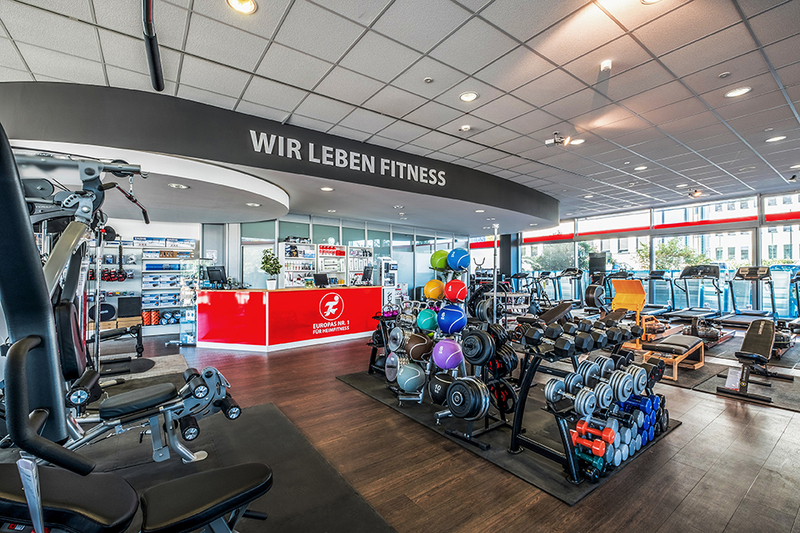 Our specialist fitness store is centrally located downtown in Essen (Frohnhauser Straße 65), very close to the Hans-Böckler-Strasse and the motorway. Our sports shop is well to reach by car and by foot. 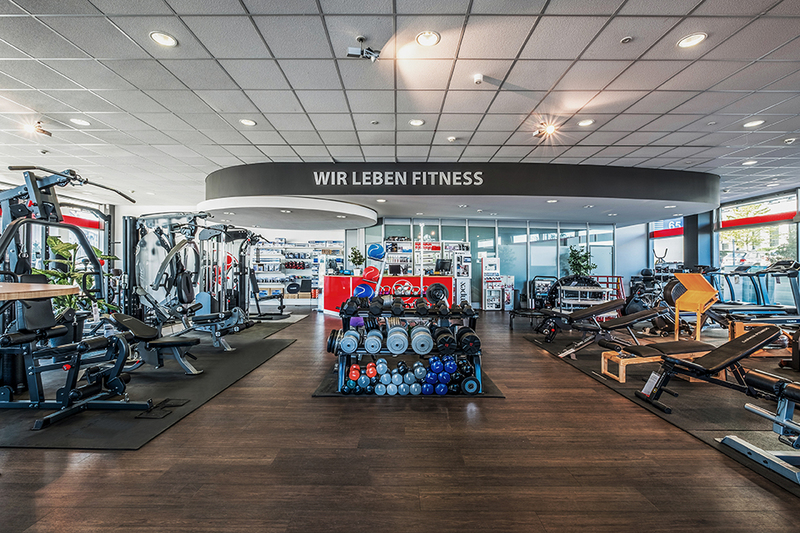 You can park at our store directly - it's perfect, when you decide immediately to buy a fitness equipment at our fitness store in Essen.